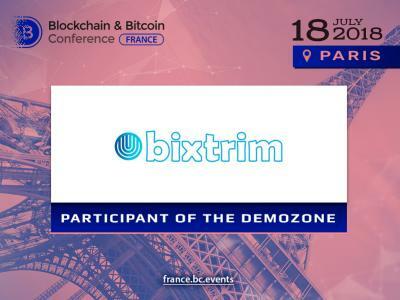 The first multicurrency wallets for cold storage were created in France. 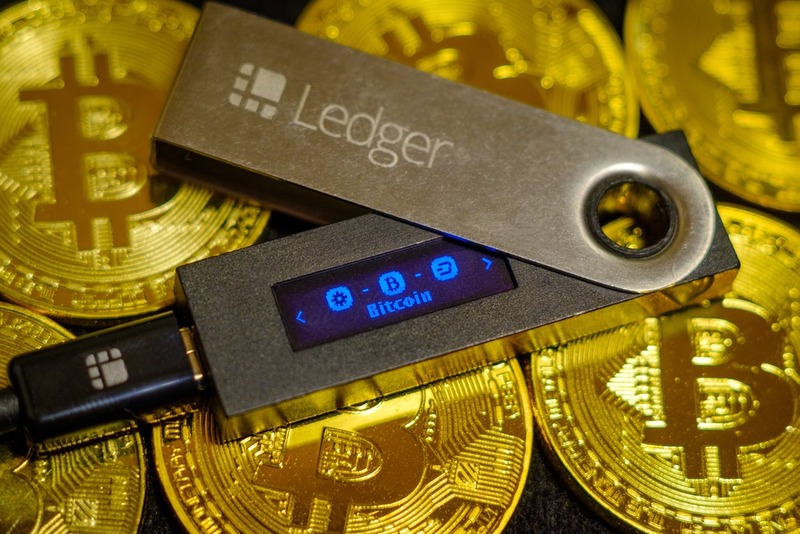 So, what is the peculiarity of such hardware devices manufactured by Ledger, are they hack proof? Cold cryptocurrency wallets provide the most reliable and secure way of capital storage. In fact, they are offline physical devices (mostly remind a usual memory stick). 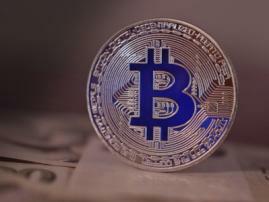 They are used to hide a private key from fraudsters, which would be highly appreciated by crypto enthusiasts obtaining the assets estimated at more than several thousands of dollars. Private keys give the owner an access to cryptocurrency. They are encrypted and protected, never appear online and stay securely hidden inside the device. Launched in 2016, Ledger Wallet Nano S remains an ultimate and pretty reasonable choice for cold storage of cryptocurrencies. Not only Ocean’s Fourteen characters but also thousands of people all over the globe use it. Multicurrency is the main peculiarity of these hardware wallets: apart from Bitcoin, they also support Ethereum and several dozens of cryptocurrencies. Nano S is remarkable for compactness – a size of a memory stick. Ledger Blue more reminds a small tablet. Nano is a perfect choice for the frequent use, including public places for it doesn’t attract much attention and can be carried in a pocket. Both wallets are safe due to a two-step authenticator FIDO U2F. Therefore, apart from a standard login and password, users enter an extra verification code. The size of a wallet’s display (it differs on Nano S and Ledger Blue) allows to conduct transactions right on it. To confirm your actions, click on the button on the device, in this way, hackers cannot access the wallet. The abovementioned gadgets are compatible with such e-wallets as MyEtherWallet, Copay, Electrum, GreenBits, BitGo, and Micellium. Manu users prefer Ledger for a possibility to work without intermediaries on Etherdelta exchange. Ironclad guarantee is impossible in terms of e-devices, so even cold wallets have drawbacks. Particularly, Ledger is exposed to MITM attacks. However, careful use can easily shield your device from fraudsters. Just verify it when initializing (an SSL certificate, odd difference reports) as well as control account numbers with BTC. 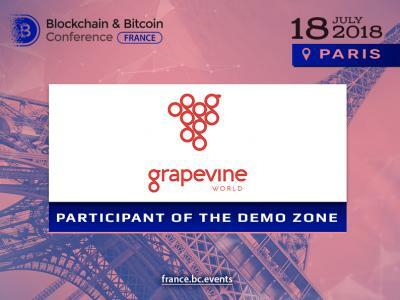 Find out more about interesting crypto products at Blockchain & Bitcoin Conference France. 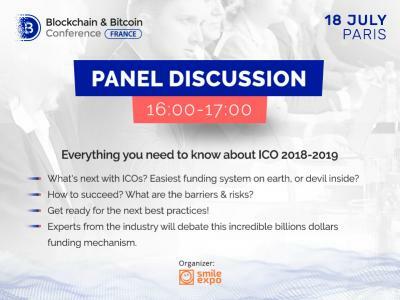 The international event will take place in Paris on July 18 bringing together best experts on the crypto market and blockchain tech.